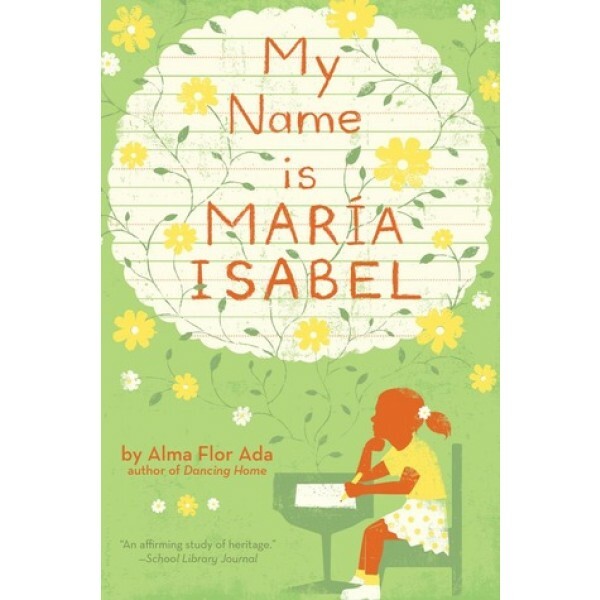 For Maria Isabel Salazar Lopez, the hardest thing about being the new girl in school is that the teacher doesn't call her by her real name. "We already have two Mari­as in this class," says her teacher. "Why don't we call you Mary instead?" But Mari­a Isabel has been named for her Papa's mother and for Chabela, her beloved Puerto Rican grandmother. 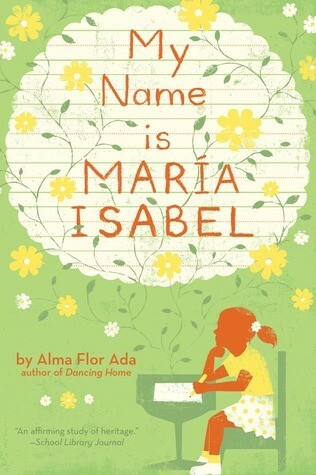 Can she find a way to make her teacher see that if she loses her name, she's lost the most important part of herself?